Of course, large full-size headphones look, feel and sound often great. That’s only in the winter they do not wear a hat and during sports at any time they can be dropped. Whatever you are an active person, you should always have in-channel headphones – they will help you in any situation when you want to listen to music. I picked up, in my opinion, the best earplugs headphones 2018, many of which, I’m sure, most are unknown. Today, the choice of best earplugs headphones, to put it mildly, is huge, and therefore you can choose anything for every taste. In this collection I offer several interesting options with high-quality sound, no less high-quality Assembly and individual style. Some of the models will not burden your wallet, and some will surprise you with their price tag. These headphones are the best in everything. Why do I advise them? There is a pleasant combination of style, sound quality and amazing price. Yes, it is impossible to call them the best headphones, but in its price category 1More Triple Drivers have virtually no competitors. For a small price you get the best value for money. In principle, it was possible to recommend and Ultimate Ears Pro with a unique design, or even KSE1500 from Shure, but these top models are not as surprising as 1More Triple Drivers. Notice that a similar quality of sound and build headphones typically cost twice as much. So what do you get when you buy? Great design, solid construction and as you may have guessed, 3 drivers for excellent sound. The design is such that one dynamic driver is responsible for low frequencies, and the remaining two balanced drivers for medium and high. The result is a crisp sound, smooth and powerful bass, almost perfect balance-all at a reasonable price. Best wireless headphones in the class. Look like a miniature Bluetooth headset, however, the appearance is deceptive. The model has a long battery life, excellent sound quality and the presence of protection against dust and moisture certificate IP65. These are incredible and completely wireless headphones. Have Jabra Elite Active 65t very ergonomic design, in the configuration there are three different sets of ear. Excellent passive noise isolation allows you to get the most out of each note, and it does not need to twist the sound to the maximum. The sound quality is good, clear and balanced, with a pronounced bass and a very dynamic high-frequency register. Work Elite Active 65t up to 5 hours on a single charge, as well as Apple AirPods, and this is one of the best results. Due to the charging case, the operating time of the headphones can be increased three times – the battery of the station will be able to recharge the headset twice before you need a microUSB cable, this is enough for most cases. These headphones got an impressive list of features, most of the expensive models. In the branded application Jabra Sound+ you can adjust the equalizer and a number of other parameters, there is support for intelligent assistant (Siri or Google Assistant). 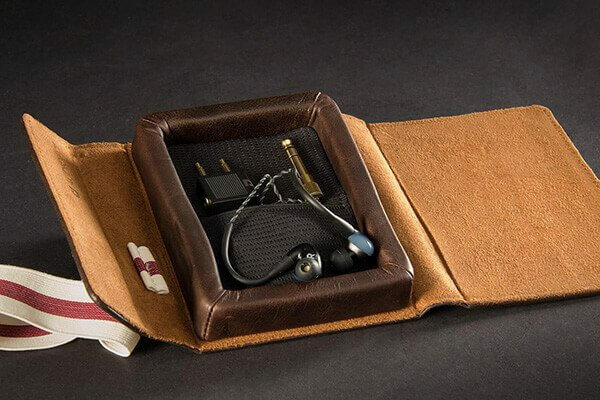 Sensors built into the case allow you to automatically turn playback on or off when you take out your headphones. Another Elite Active 65t know how to amplify the surrounding sounds, which is convenient for cyclists on the road or if you are afraid to listen to the ad for landing at the airport. IP65 protection allows you to safely listen to music in the shower or in the rain. Just don’t get carried away. The best wireless headphones with headband and the third version of Jaybird x Sport series. 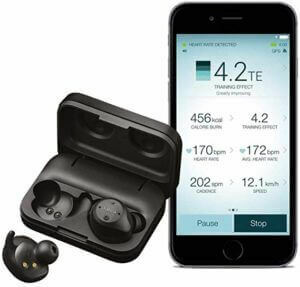 In almost all respects, the updated model is better than the previous one and so I can safely consider them one of the best wireless headphones for sports. 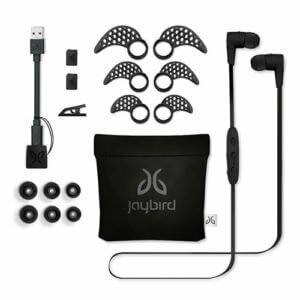 In fact, Jaybird X3 Sport is ideal for training and this is their value. They are comfortable in almost all conditions thanks to the replaceable silicone ear pads. There is even protection from dust and moisture. As for the sound, the 6 mm speakers inside each ear provide impressive sound quality when listening to any music genre. 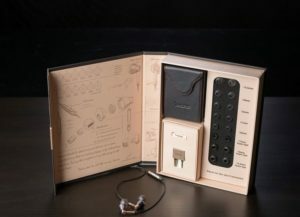 Jaybird also offers a proprietary application to manually adjust the equalizer. Enjoy music with Jaybird X3 you will be very long. The headset can last up to 8 hours on a single charge. Competitors rest! The built-in controls are simple and intuitive, and the sound insulation is amazing. In fact, if you listen to music while running around the city, you may not hear what’s going on around you, so be careful. Best headphone fitness trackers. Although we all still prefer to use wired headsets, the place where wireless headphones are a priority is in the gym and during training. And with very active classes, even a flexible headband can interfere – so often athletes choose completely wireless models. This option is ideal for training. 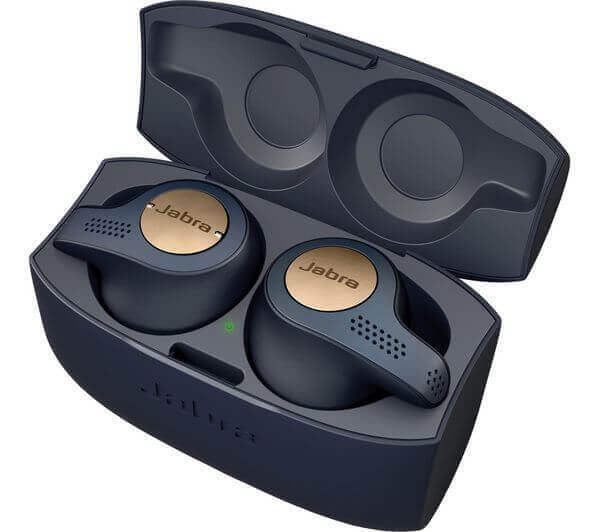 Jabra Elite Sport-additionally have a built-in heart rate sensor (in the left earpiece), the degree of protection IP67 (withstand up to 30 minutes at a depth of not more than 1 meter). Headphones for long runs on the hottest summer days or diving in the pool. Now you can not be afraid to rinse your headphones after a hard workout. The battery will last for 4.5 hours in playback mode. This is enough for any training, except for the marathon. However, the kit includes a case with a built-in battery to be able to charge Elite Sport in any place twice. You have access to the Jabra Sport Life app, where we have access to all sports features, including activity tracking. There are voice prompts to follow the heart rate readings during class. Best ear plugs for audiophiles. Yes, they are expensive, but these ear headphones from Audiofly are one of the best that you can buy. The mere mention of the Audiofly brand immediately makes audiophiles shiver. Audiofly AF180 are attracted by its design. In my opinion, AF180 is one of the best headphones in its class. Definitely, Audiofly AF180 today should be the focus of your attention. 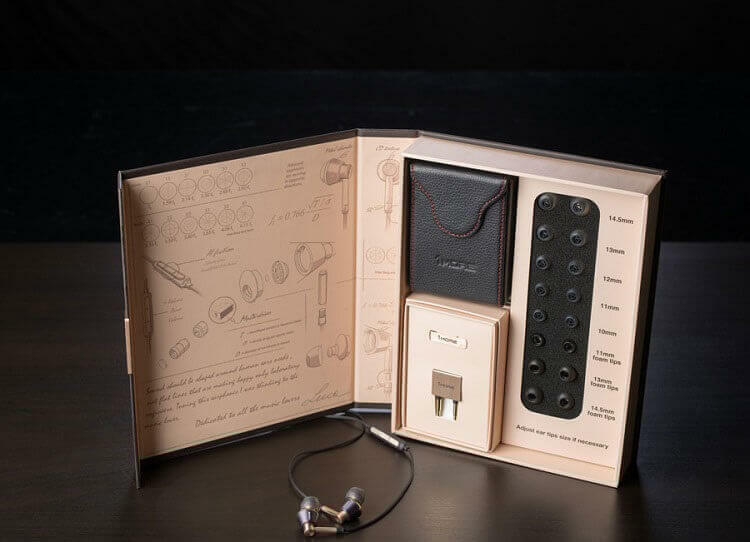 These high-quality headphones received four armature drivers with balanced anchors. As a result, the model has very warm average frequencies, clearly expressed high and there is no loss in the bass. The whole point of this gadget is in the details of the sound – any scene sounds natural in any range. Additionally, we get the passive noise isolation and comfort by design and replaceable ear cushions. Best earplugs headphones with active noise reduction. 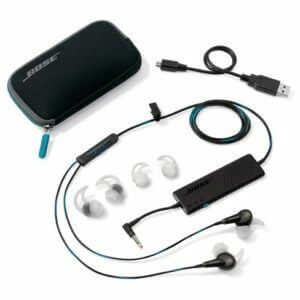 DSP, which is in the enhanced sound engine Bose QuietComfort 20, can sometimes make the sound a little “synthetic”, however, all the other advantages of headsets with active noise reduction will outweigh any disadvantages. And although the battery pack is a bit bulky, we get up to 16 hours of perfectly clean sound with active noise reduction. Use QuietComfort 20 anywhere-ergonomics are excellent, noise reduction copes with the task, and the sound quality is surprising and pleasing. This is a securely assembled gadget in a plastic case with silver inserts. In your ears they will Shine. 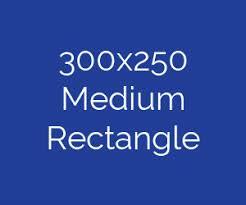 However, it is more important that the sound meet the requirements. And here Bose copes at 100%. With Bose ANC’s proprietary patented technology, you will be isolated from any noise from the outside world. Even in a crowded supermarket or in the evening at the bar-turn on the noise reduction and be in complete silence, as if they were on the moon. 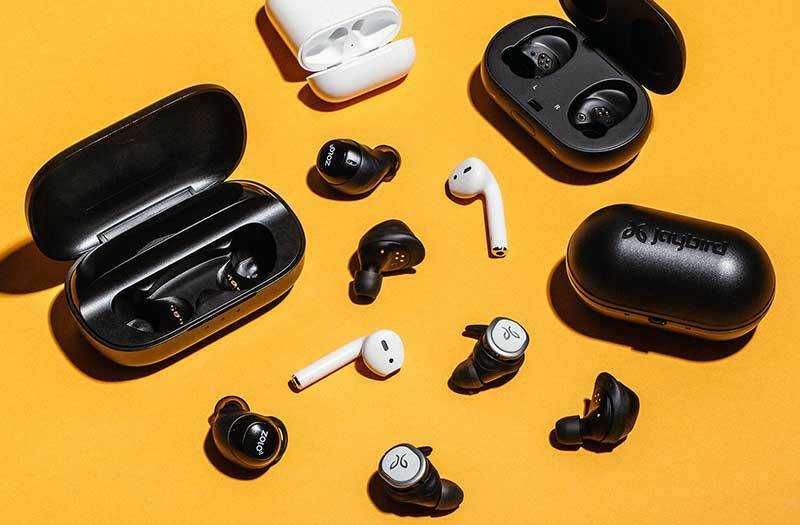 The best alternative to Apple AirPods. Bold statement? Perhaps, but for 4 thousand rubles you get dynamic drivers with amazing sound quality-102 dB with the declared frequency from 25 Hz to 17 kHz. I will note that this allows you to enjoy any music with powerful bass and pronounced midrange. Yes, the smooth sound of Shure SE112m+ does not reach Triple Drivers, however, the overall quality is higher than that of most competitors. 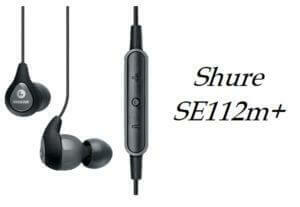 Robust construction and passive sound insulation SE112m+ will protect you from extraneous sounds. But there is one drawback – occasionally, they sing out of tune in the upper register. Although it did not affect my choice, and the device is worth every dollar spent. Best durable earplugs. Westone products are not cheap, although the headphones from this brand are extremely tenacious. The W40 is no exception – it has a streamlined design and robust construction. For lovers of change there is even a color replaceable plate (blue and red). Excellent and clear sound is provided by a pair of 4-balanced drivers, and the sound pleases the entire spectrum. I would not exaggerate if I say that the Westone W40 give a professional sound. Because of what I can recommend them only to audiophiles, but not to the ordinary listener. 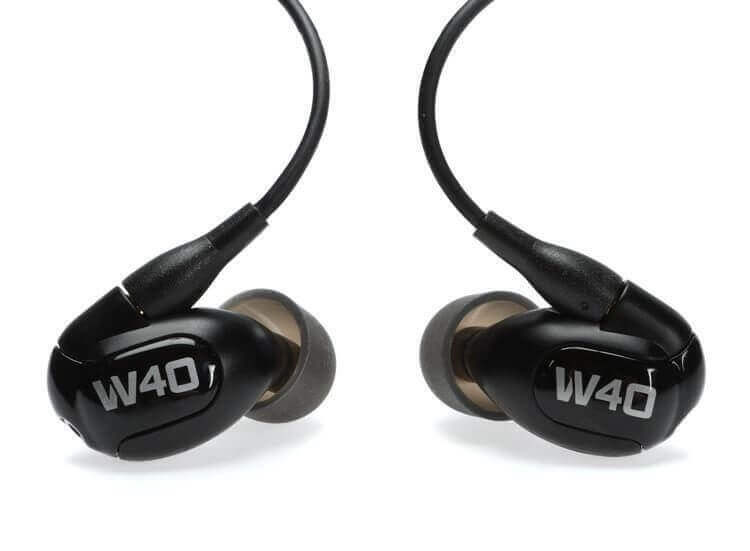 WESTONE W40 is without a doubt an expensive purchase, but the sound and headphone quality is worth it. We test the headphones like ordinary people. Each pair has strict requirements for a few days. This includes playback in all situations-whether in the subway, in the listening room or in the office with playback from a wide range of sources. We know that most people use headphones with a smartphone, and often with lower-quality MP3 tracks, so we check this. But, we try to take into account the requirements of audiophiles and high-quality formats, also from a wide range of sources, including connecting directly to a PC or Mac, using DAC (digital-to-analog converters) or high-quality portable players, amplifiers. Compare headphones with some of the tested popular models, by class, price, and volume level to find out what they can. Previous reviewTablet for kid. Which tablet buy for kid?